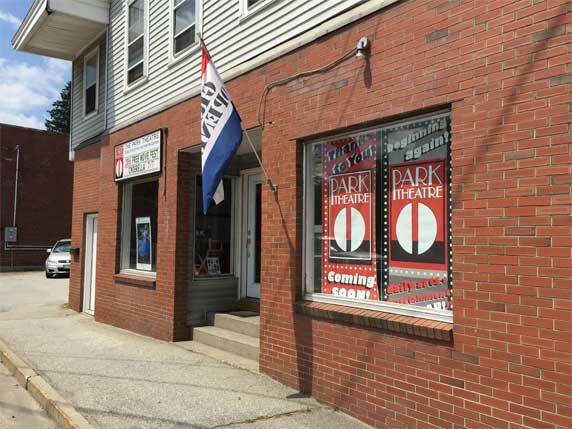 On April 28, 2016, The Park Theatre opened its Executive Office and Visitors Center. We invite you to stop by and visit, learn about the project and meet The Park Theatre’s CEO, Managing Director, Steve Jackson. The office is adjacent to the Theatre site so once construction starts, visitors can watch the progress from the Visitors Center. Except for federally-observed holidays, The Park Theatre office is open weekdays from 9 to 5 throughout the year. Telephone, email and postal mail addresses are listed here.